Many small business owners in Las Vegas think they have to get a Federal Employer ID Number (EIN) to start their company. If you do go to an accountant in Las Vegas and get an EIN, you won't suffer any negative consequences for doing that. However, depending on your circumstances, you might not even need one at all. Your EIN allows the IRS to link your company's income to you. 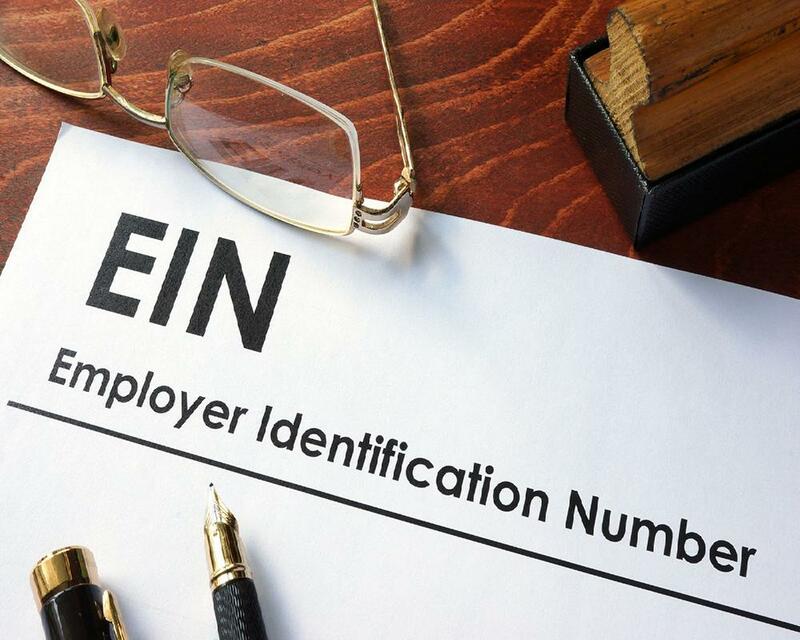 When you have an EIN, you can complete tax forms such as 1099 forms without giving your social security number to anyone who may request it. You don't even need to own your own business and employ people to get an EIN. If you're a sole proprietor and you don't mind revealing your social security number when you get requests for 1099s, you don't need to get an EIN. When you provide services and receive more than $600 from an employer, you will need to give out your social security number. If you find that you need an EIN, you can set one up for free. To ensure that you don't fall victim to a scammy website, make sure that you get your EIN through the IRS' official website. Once you go through this process, you can give people your EIN instead of your social security number. To become eligible for an EIN, your business must reside in either the U.S. or the U.S. territories. At the time you fill out the application, you will need either your social security number or your individual taxpayer identification number. You will need to have this information readily available when you're filling out the application because you can only complete the process in one sitting. However, the entire application process should take no more than ten minutes.